Room 9 is a spacious ground floor single room. It has a super comfortable 4 foot wide small double bed so you can stretch right out at night. 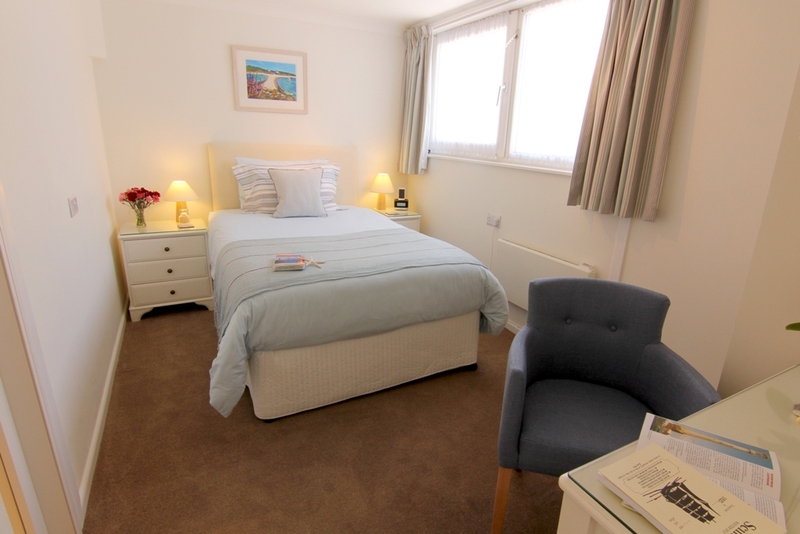 The room is decorated in coastal colours has all the home comforts you need to help you settle in as soon as you arrive. It has a shower en-suite.